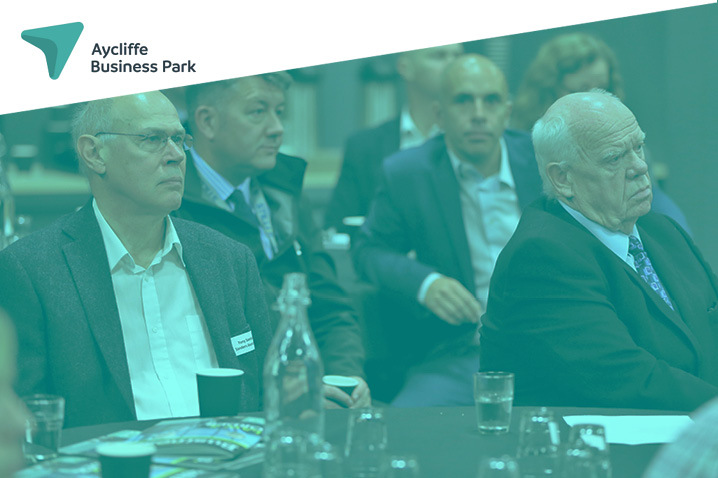 Aycliffe Business Park Community is committed to helping shape a bright and successful future for all Aycliffe businesses. To help us better understand the needs of businesses and inform our future programmes of activity we’d be grateful if you could take some time to complete this survey which should take no more than 5 minutes, to help us understand the business park and shape its future. Click to view and take the survey now.